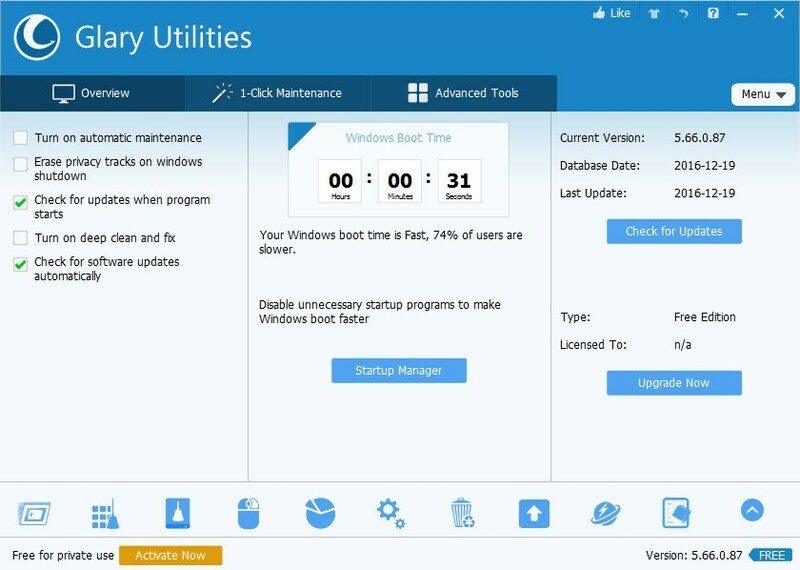 Glary Utilities is a comprehensive system cleaner and performance booster. 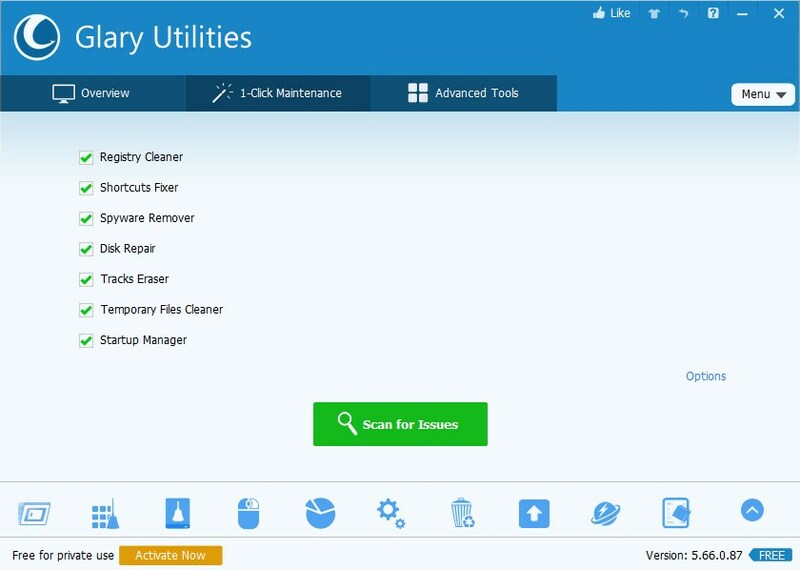 Developed by Glarysoft Ltd.
What can Glary Utilities do? 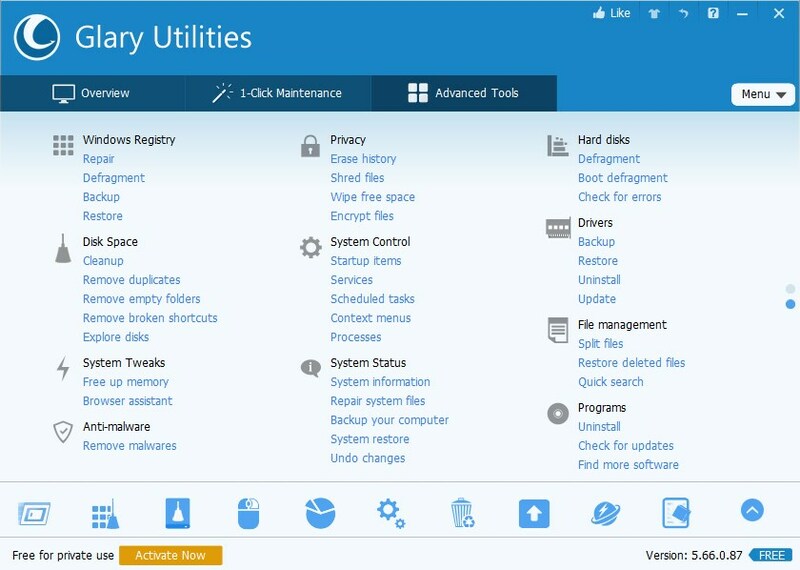 Tweak and optimize Windows settings. 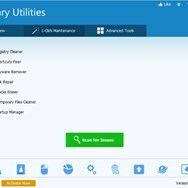 What is the license type of Glary Utilities? 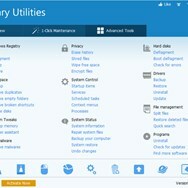 Glary Utilities is an Freemium Product. 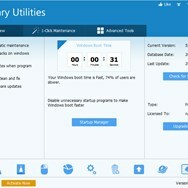 What are all platforms are supported by Glary Utilities?